Needy Bee is a brand which provides clothing and accessories for babies and kids. The brand is created by parents like us who believe in the safety of the kids first. We all look for products for our babies which are safe, natural and chemical free. Have you ever wondered the clothes that we use for our babies can have chemicals too? Needy Bee is a brand which provides chemical free, azo free and synthetic free clothing for babies and kids. What I like about Needy Bee products? I have always preferred cotton, muslin and hosiery clothes for my kids. These clothes are soft, flexible and do not cause any irritation on babies’ skin. When I read about this brand, I was impressed to know that this brand uses Indian fabrics like cotton, linen, muslin, lawn long cloth and mulmul fabrics. By the wisdom provided by our mothers and grandmothers we know that these fabrics are soft, breathable and non-irritable. These fabrics are extremely good for the kids since they absorb moisture and keep the skin cool. So far so good, I went on to see their collection and was taken in completely taken in by that. 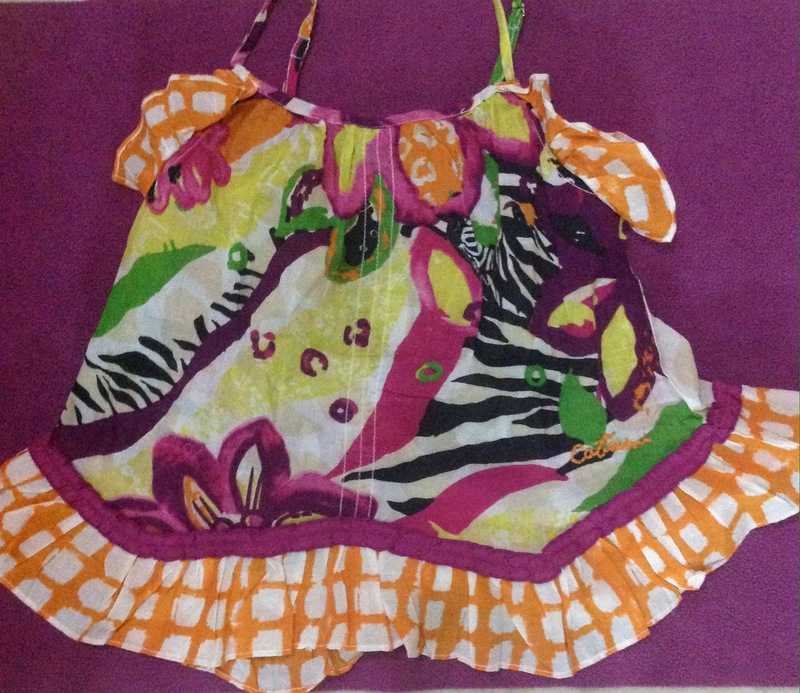 The designs, prints and style are fashionable and in keeping with the latest market trends in kids’ fashion. They provide complete head to toe collection. 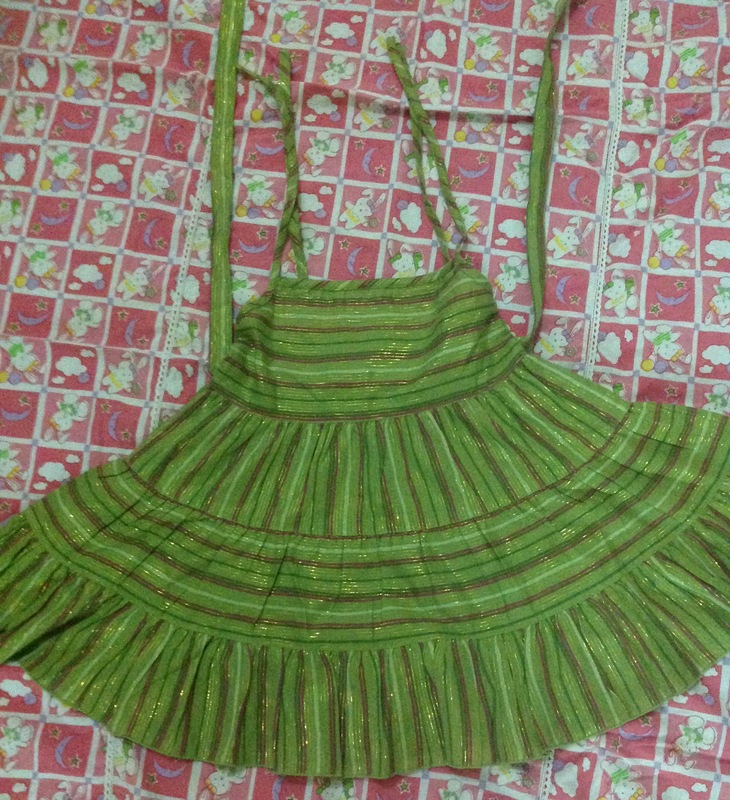 Made of the finest and pure cotton fabric, I received two dresses from the brand. The material of the dress is pure and soft just like my doll herself. The first look of the dress made her crazy for wearing it. The frills of the frock fulfilled her fancies. The green colour suited her so well and the fit seemed to be just made for her. The fine cotton material of the dress makes it perfectly summer cool. It is 100% cotton.it does not cause any rashes or irritation on my doll’s delicate skin. It absorbs sweat. The fitting and style is appropriate according to the sizes given. Even after washing it does not leave any colour or shrinks like other cotton clothes. 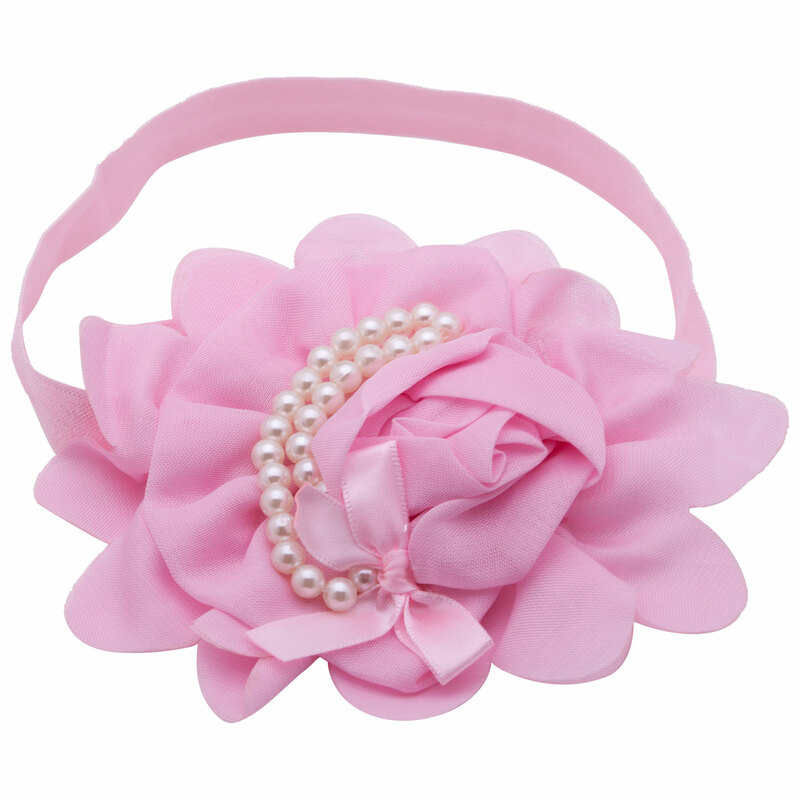 The style and fitting provides flexibility of movement which is extremely important in kids clothing. It is easy and comfortable to wear. The products are worthy of its price since they are made of surgical cotton. 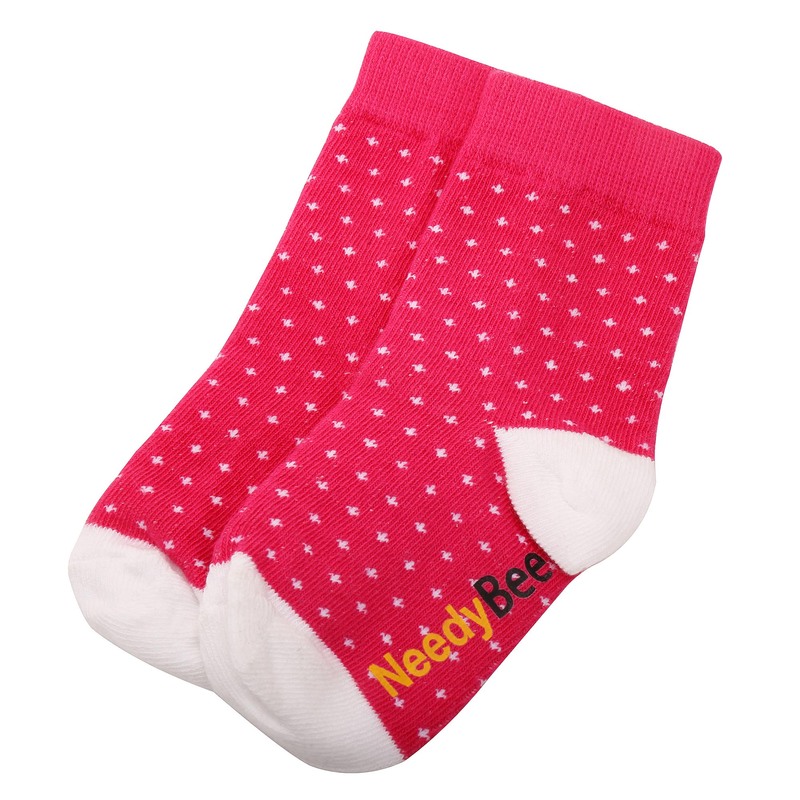 Needy Bee provides a variety of dresses and accessories along with shoes and socks to complete the attire. 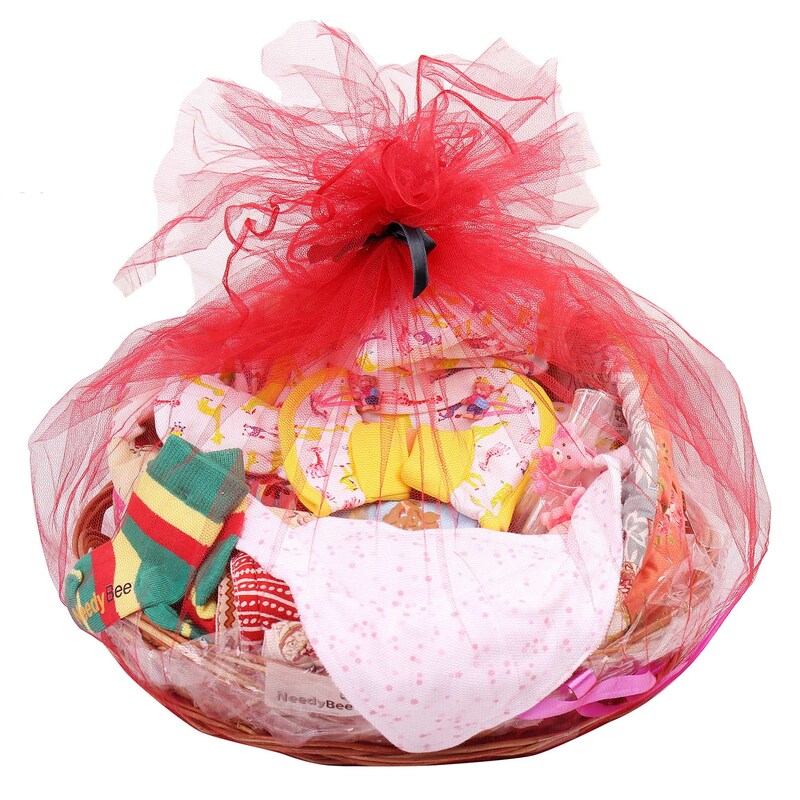 A look at Needy Bee’s collection and you do not need to go any further as it provides exclusive gift collection available in beautiful gift packaging and boxes. 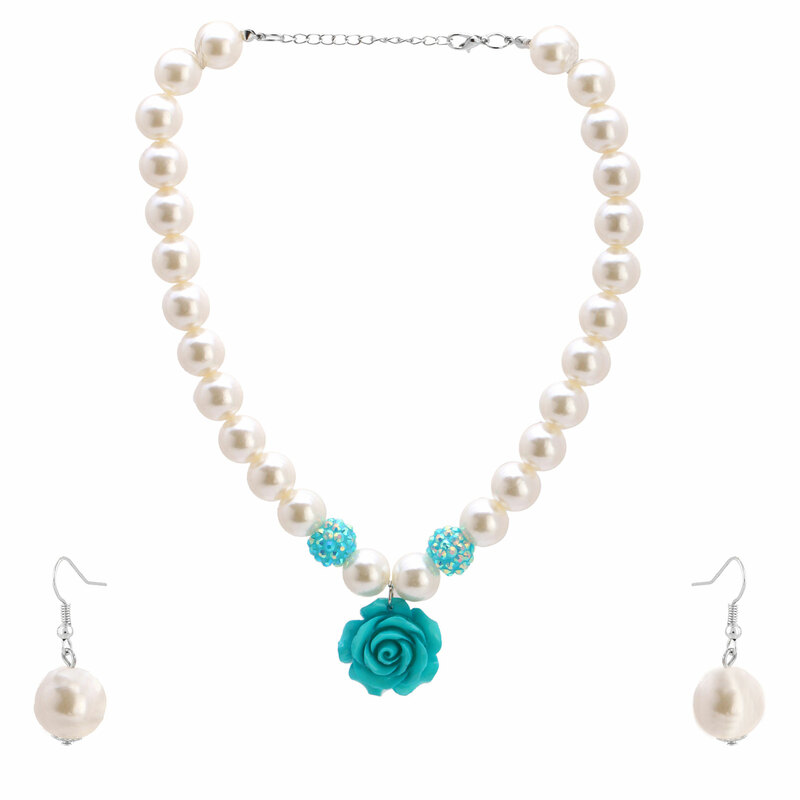 The range of products include dresses, shoes, socks, jewellery, accessories, blankets and more. Where to shop for Needy Bee? For this year’s summer vacations, AD (my husband), planned to take us all to Lonavala. The most favourite summer holidays destinations with those born and brought up in Delhi are usually Shimla, Manali and Mussoorie, Lonavala came as a surprise for us. 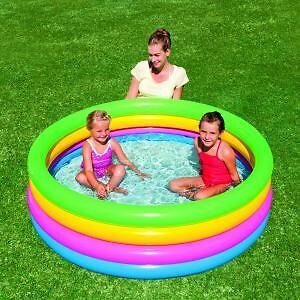 Not knowing what we are going to do there, me and my girls were super excited for our new holiday destinations. 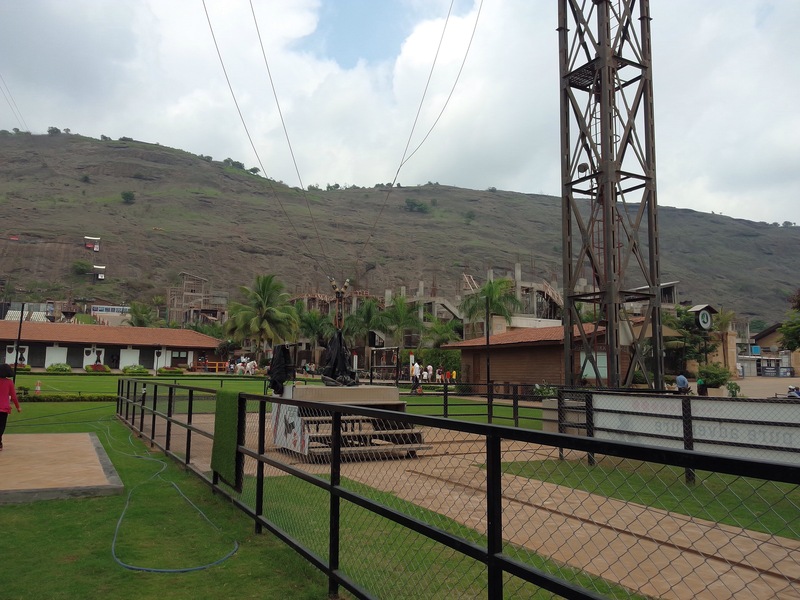 We reached our resort which was another surprise for us( I will come to that in my next blog), Lonavala turned out to be a beautiful place. 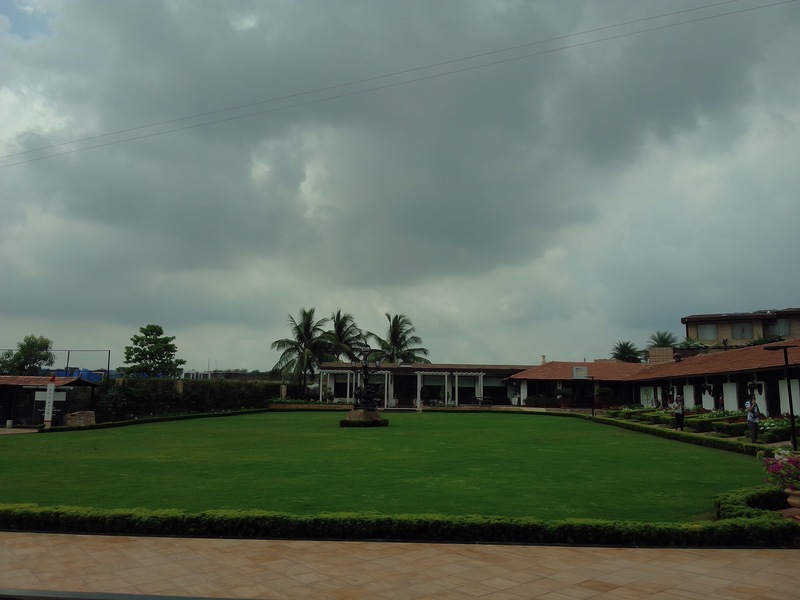 The weather being extremely pleasant, the skies were rich with thick, dark clouds, greenery and hills surrounding us. We immediately fell in love with this place. The girls going crazy after their daddy for bringing them to this beautiful place. 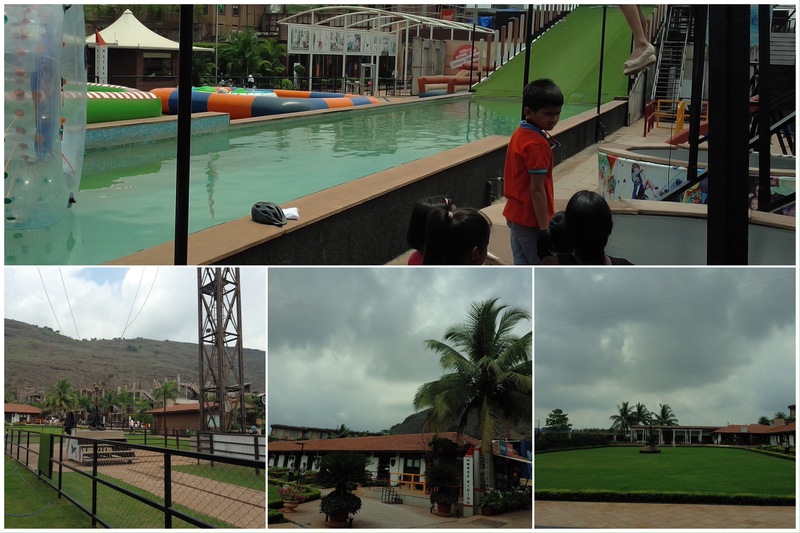 AD is an adventure sports lover and my elder one has taken just after him, so he took us all to Della Adventure Resort, telling us that he is taking us all for ‘horse riding’ keeping the thrills and adventures of the place a secret from us. My girls had already decided the names for their ponies, Majesty for elder one and Dash for younger fans coming from one of their favourite Barbie movies. Horse riding was enjoyed by both the girls, the next activity gave them the pleasure of experiencing a pet dog which was Dog Walk. Della owns some very fine breeds of well trained dogs. The dogs are very friendly and walked with the girls very gently. Starting on our list of adventure sports activities, we took bungee jumping and rodeo ride first to let the girls get used to adventure sports. The initial round went well with both the girls, younger one, not having used to much of rides and thrills and elder one having a craze for huge and thrilling rides. 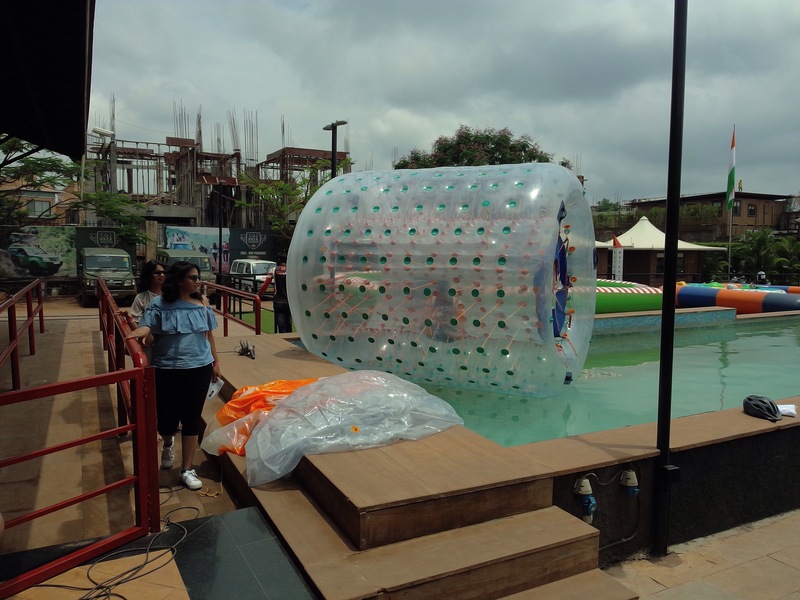 Some other activities in this zone which is Zone A include Aqua Zorb, Water Zorb, Roller Zorb, Bumper Boats and Bubble Soccer. Cycling with a baby wagon, Double Seater Tandem cycling and mountain cycling were some other interesting activities in this Zone. The most interesting activities for adventure sports lovers like AD who loves to have an adrenaline rush are Flying Fox, Swoop Swing and Zip Line. Swoop Swing takes you to the height of 100ft, from there it swings you down. It takes two to three persons and ties them together in the swing. The longest Flying Fox is 1250 ft long and takes you sliding through a rope way is sure you give you loads of thrill and adventure. AD and my elder one were so thrilled by it that they took the zip line as well which is shorter but still not less than 500 ft and definitely gives lots of excitement. To keep the energy going, this adventure park has Motocross Dirt Bike ride, ATV ride and Buggy ride. The ATV ride was the one AD decided to take and loved to get clicked on. Elder one chose to have some bridge fun in Burma Bridge, Swinging Bridge, vertical net crossing and Broken bridge. Not only that, she was super excited to climb up in the Artificial Rock Climbing and ring the bell. Land Zorbing is a ride where in one is seated inside a big ball and rolled down from the mountain of about 200 ft height. This 20 seconds ride rotates you at 360 degrees. So much and more for people like AD and my elder one. For those who enjoy milder activities like me and are scared of heights, there is a gaming zone with some very interesting virtual games, chess, table tennis, carrom, air hockey to name a few. There is a day care centre for smaller kids and virtual dancing which kids can enjoy. Apart from sports and games, there are dining facilities with five dining options having their own specialty. The Parsi Dhaba which is in the style of an open street dhaba serves Parsi and Punjabi cuisine. PNF Restaurant and Bar having Indian, Malvani and Oriental cuisine, Sports Bar with Italian cuisines , P18 Nightclub and lounge which serves only appetisers and is open from 8 o’clock at night to 1:30 in the morning. Café 24 is a fine dining multi cuisine restaurant and has very fine interior with dim lights and comfortable sittings. The food served here is extremely good and staff is friendly too. The place also offers rooms on rent for a stay. What more, Della Adventure Park has a 24 hour spa to refresh and rejuvenate you during the vacation. Jimmy Mistry has certainly given us a wonderful ‘one-stop- shop’ Adventure Park. The only thing which I would like this place to have more is some sporting activities for pre schoolers as our younger one could not as much sporting activities as her sister. The staff is hospitable and cooperative too. The package makes the visit more reasonable with over 70 activities to choose from. Definitely worth a visit and I am looking forward to coming here again. 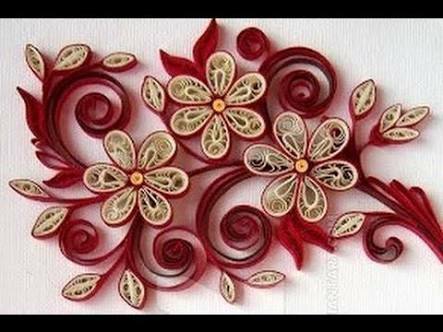 A beautiful art done with the help of paper strips and quilling needle. One can make any number of designs and use it anywhere. A beautiful cover page, bordering, frames, etc. , use it anywhere and the project is sure to stand out. 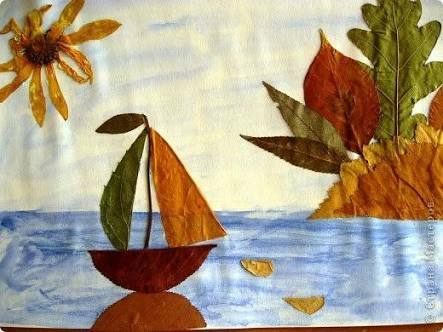 Use the glass paints and make a small painting on an OHP sheet and a beautiful sheet is ready. It can be used either as a cover page or somewhere in between the pages to beautify the project file. 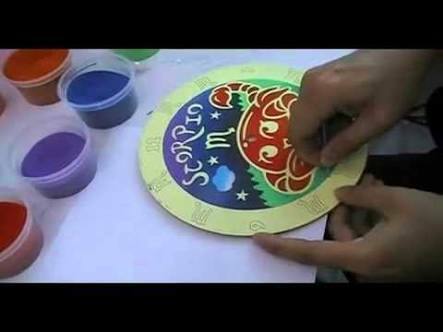 Sand painting can be done by our little hands too. Since they enjoy being messy, let them do so while doing sand craft as it will help to enhance their creativity. 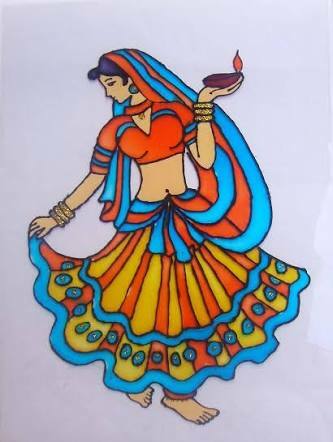 Paper cutouts of flowers, patterns, leaves, animals etc by using handmade paper is a sure eye catcher. 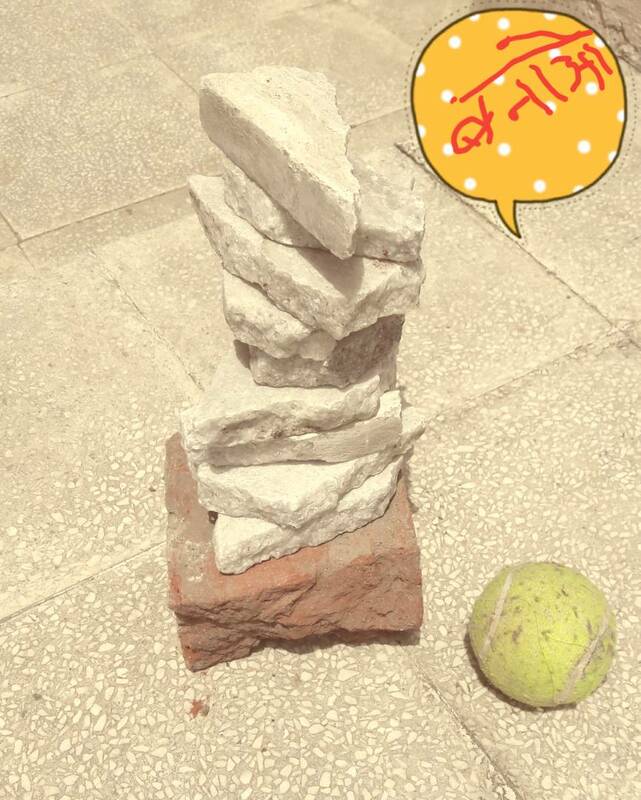 They look absolutely fantastic when blended with small stones or glass decorative pieces. 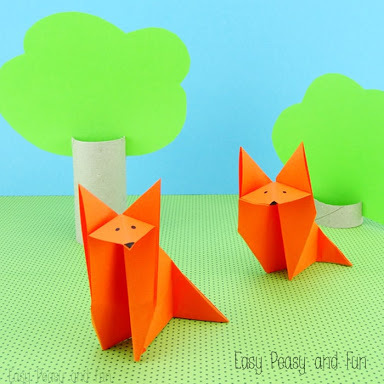 Origami is another beautiful craft form that can be enjoyed with our little ones. 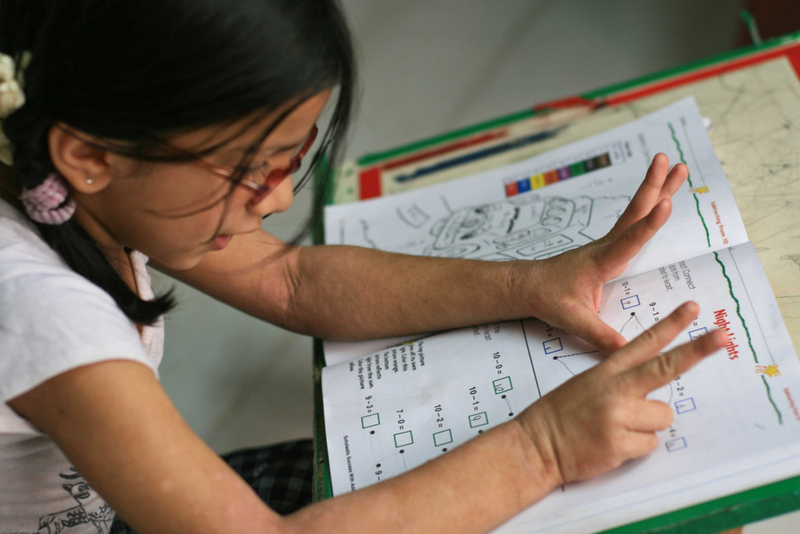 Not only they will enjoy but learn a lot with this craft form. A small origami object when pasted in between the sheets looks elegant. Ice cream sticks and matchsticks activity done by our little ones during their art and craft classes or at home can also be used to decorate the projects too, highlight them using colourful stones and your job is done. Paintings can be done in innumerable ways. 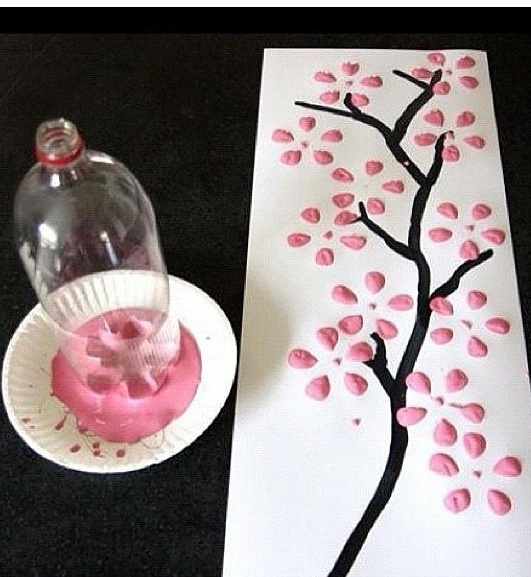 A little handprint, leaf paintings, bottle impressions, vegetable paintings and so on. The list is almost never ending and their beauty is heart winning too. If you find some sheet in the project file looking dull, just make use of this wonderful art and the dull sheet will brighten up in no time. A little challenge to your brains and the dried leaves will turn into a masterpiece. Use it for your cover page and your project file becomes extremely impressive. 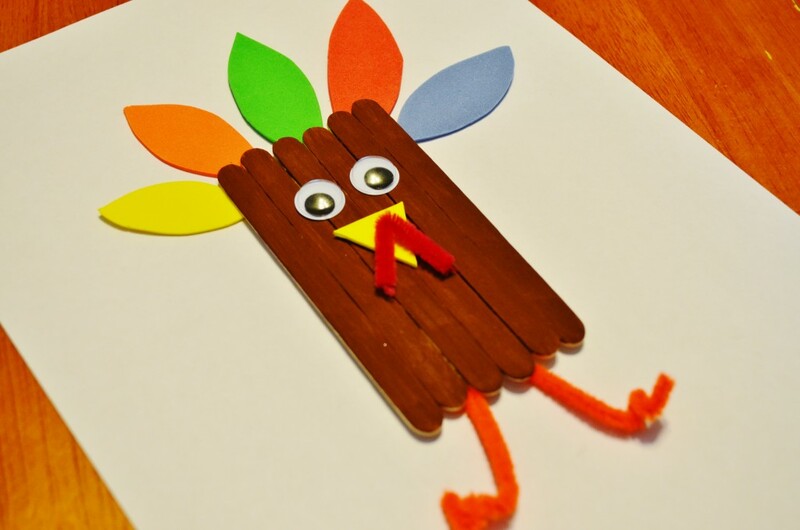 Sometime during the holidays when your little ones had brought some beautiful craft object can be used too. 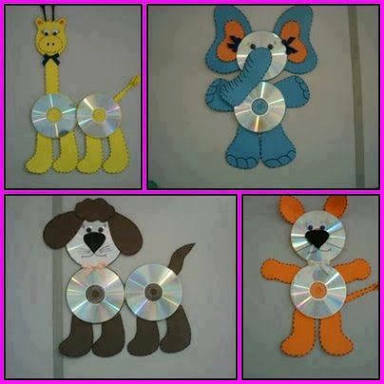 An old CD turned into some animal, paper bag activity, mask making activity etc can be used to decorate the file. Last but not the least, the borders are a must . Don’t leave the borders blank or else all your hard work looks dull. 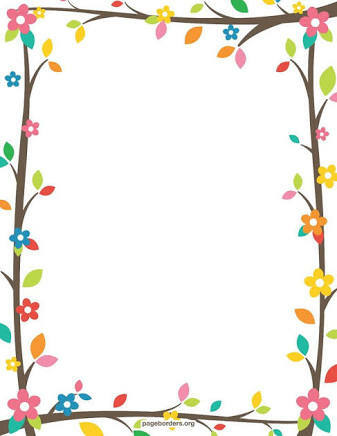 Do highlight the borders using paper cutouts, handmade papers, bordering tapes, stickers, paper punches etc. It will enhance the beauty of the project file unlike any other thing. 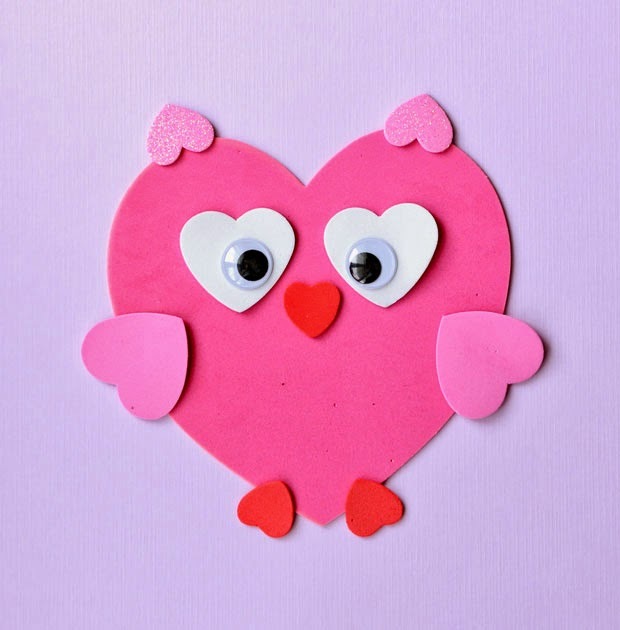 Hope you find my ideas in helping your children decorate their project files and files. 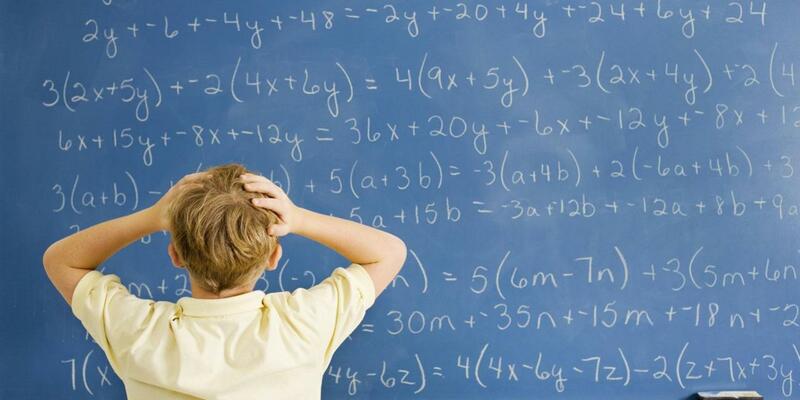 Do share with me your ideas too.